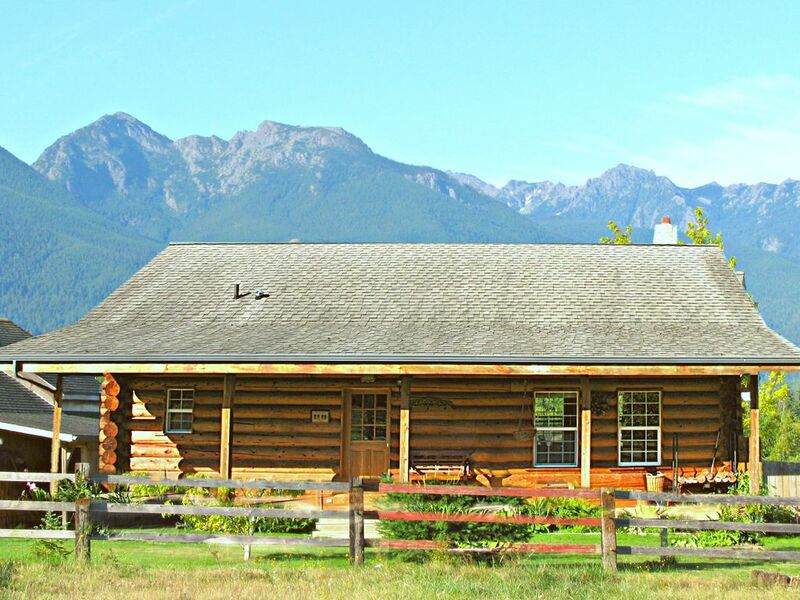 Welcome to Olympic View Vacation Cabins! 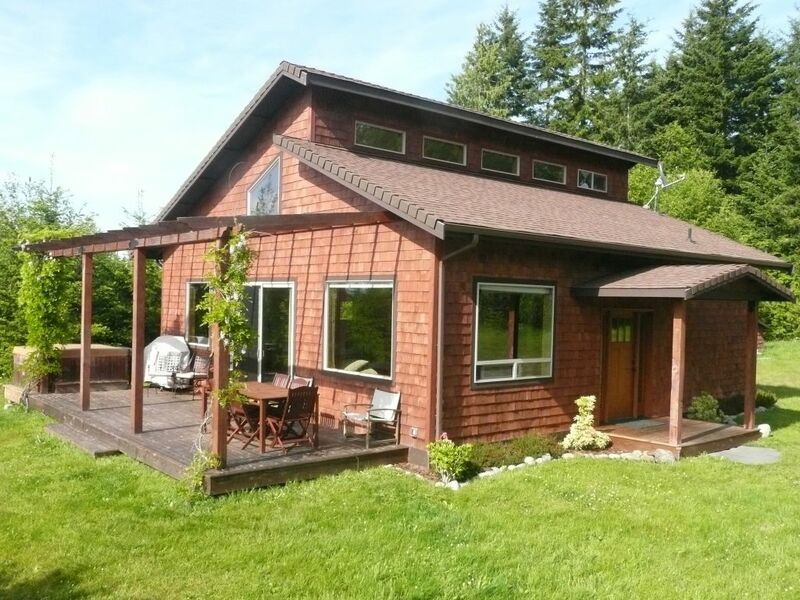 Beautiful rental homes in a tranquil natural environment: a private and peaceful 25 acres with a spectacular view of the Olympic Mountains. 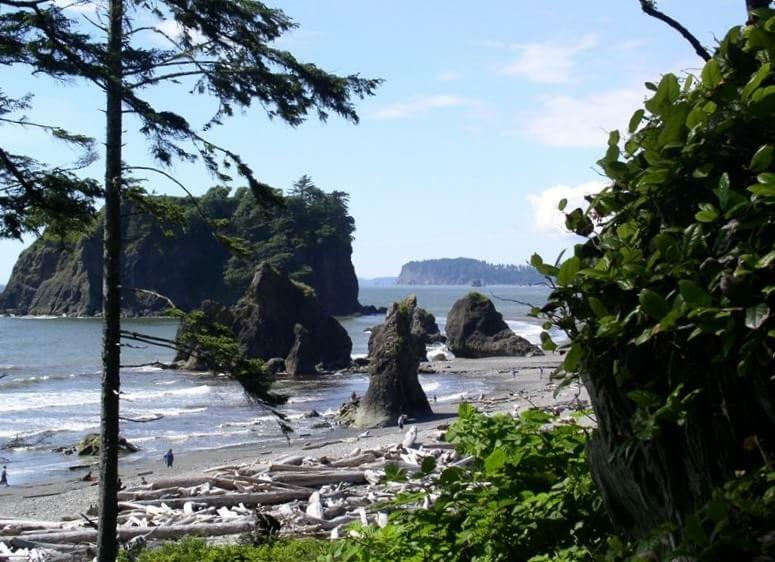 These secluded rentals offer you a haven from which you can explore the diversity the Olympic Peninsula. Stay and watch as the Bald Eagles dive for trout in the pond, or when the Blue Herons lurk for Blue Gills. 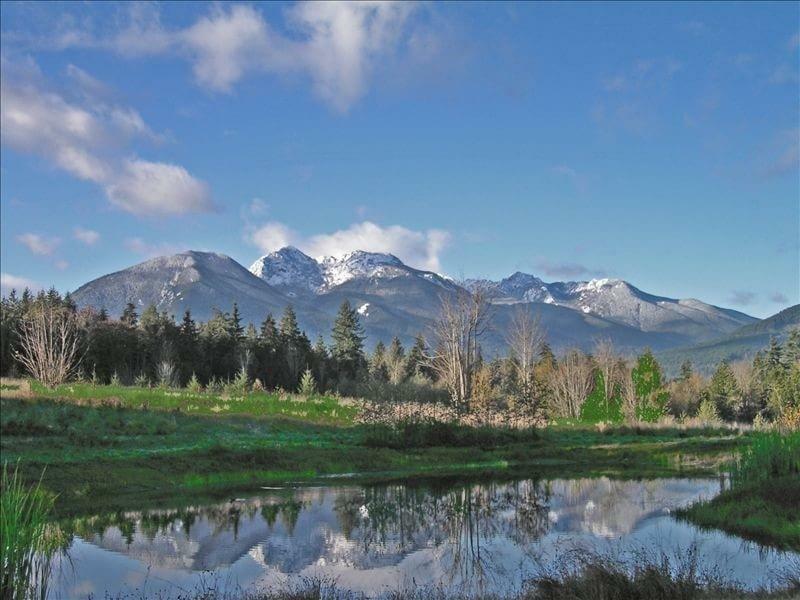 Fish from the sturdy log dock, meander through the Lupine fields over to the orchard, walk or bike the trails and quiet road to the Olympic National Forest. Contact us today. We are happy to answer any questions! 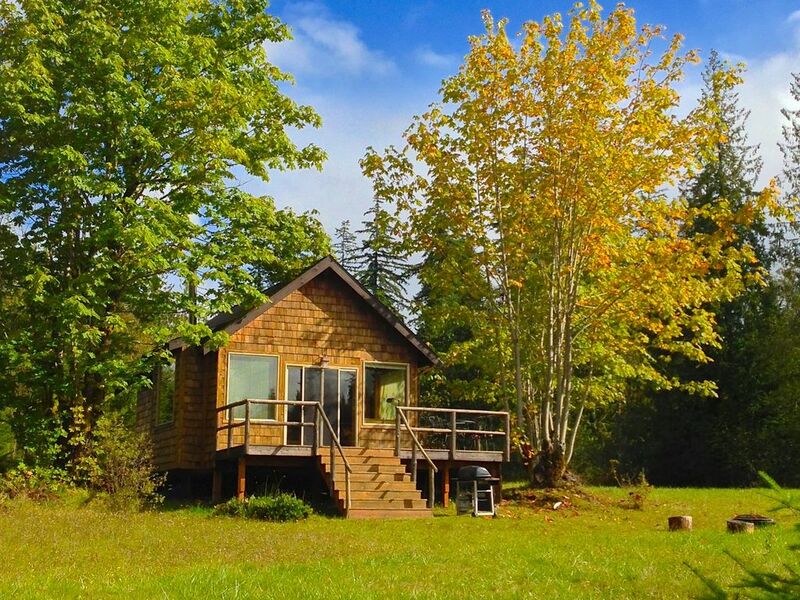 Our cabins are a great spot for exploring one of the most diverse environments this continent has to offer: the Olympic Peninsula. Ten minutes away are Sequim and Port Angeles , the world’s longest sand spit, the ferry to Victoria, B.C., Canada and the entrance to Olympic National Park, where the road to Hurricane Ridge takes you to a stunning view of active glaciers in the Olympic Mountains. Within minutes you can venture into the moss covered rain forest, enjoy a pristine glacier carved lake, hike hundreds of miles of wilderness trails with crystal clear rivers and majestic waterfalls, be awed by the sandy rugged beaches, and soak in natural hot springs.